Obtain different variants of Carbon Steel Handcuffs from us! 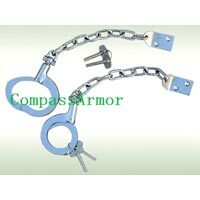 Our range includes Carbon Steel Handcuff (CP-Phc-k03), Carbon Steel Handcuff (CP-Phc-L05), Carbon Steel Handcuff (CP-Phc-s01) and many more. The name of our company surfaces prominently among the trusted Manufacturers, Exporters and Suppliers of Carbon Steel Handcuffs. 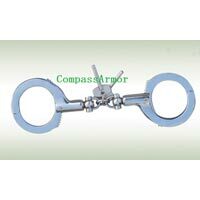 Quality approved carbon steel is used, thereby, making handcuffs highly durable. 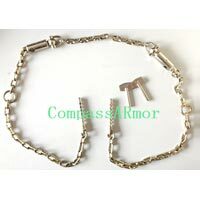 One can obtain handcuffs from us in small as well as bulk quantities.